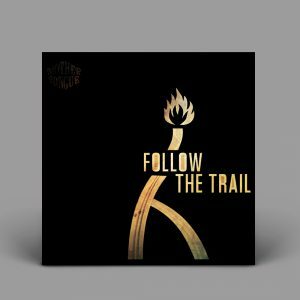 We are happy to announce that for the first time ever Follow the Trail is now available on vinyl. 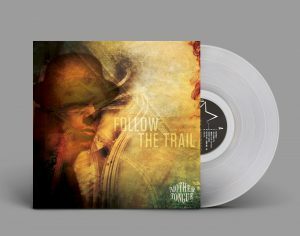 The first press consists of a limited run of 500 clear wax vinyl with completely new artwork and a die-cut cover. I ordered mine on line kinda nervous that the shade might not ma3h0&#82tc; But I’m excited for this product!!!! I really didn’t care for naked skin foundation.. Too matte… I prefer luminous and dewy look! So hope this foundation works for me as well!!!! Btw, ysl foundation absolutely looks great on you!! !